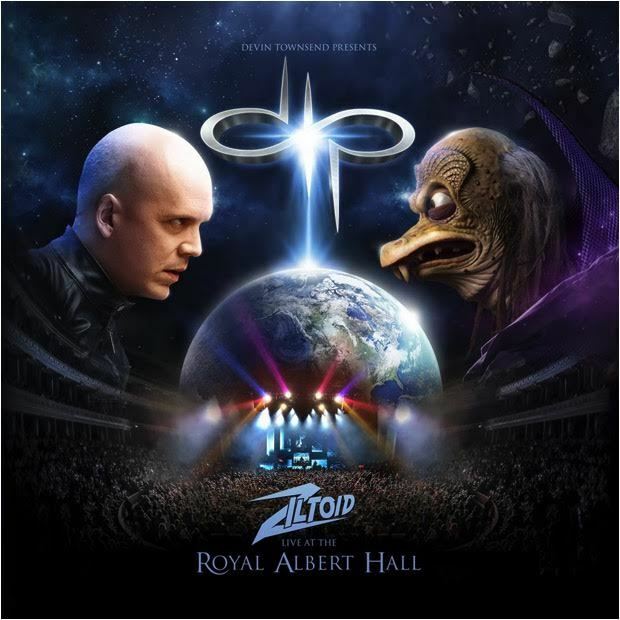 Earlier this year, Canadian multi-instrumentalist, singer, songwriter and producer Devin Townsend played an incredible sold-out show at London’s legendary Royal Albert Hall venue, bringing the story of Ziltoid to life on stage as well as playing tracks from across his back catalogue. This larger-than-life evening was captured on film and is set to be released on November 13. 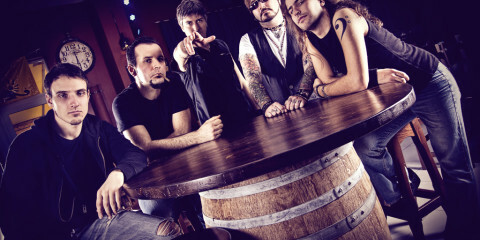 Shot on 15 high-definition cameras, it was directed by Paul M Green (OPETH, BB KING, STEVE HACKETT) and features special guests such as Dominique Lenore Persi (STOLEN BABIES), Chris Jericho (world-famous wrestler and singer of FOZZY) and Jean Savoie, with video narration by Bill Courage, as well as 12 singers and actors as cast and choir. 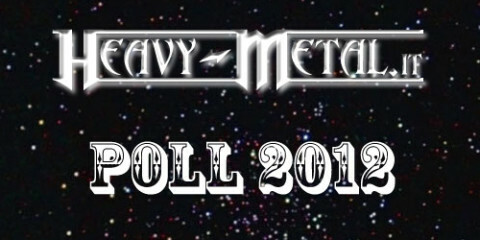 A performance clip of the song “March Of The Poozers”, taken from “Devin Townsend Presents: Ziltoid Live At The Royal Albert Hall”, can be seen below. 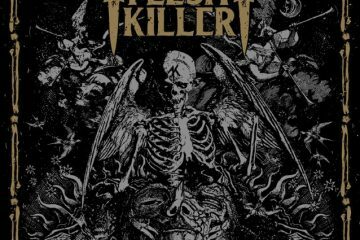 The release will arrive on several formats including an artbook of 44 pages including the entire concert as well as extensive behind-the-scenes bonus footage and a full documentary, pressed on three CDs, two DVDs and a Blu-ray disc, as special edition digipak with three CDs and a DVD and as Blu-ray, including the entire show and bonus material.